As we look forward to new learning and new opportunities in Term 3, it is exciting to report that all learners in Room 10 @ Ruapotaka now have a personal Chromebook. Parent interviews at the end of Term 2 enabled me to catch up with those families/whānau who were unable to attend our whānau hui earlier in the term. This development affords every student the opportunity to learn at home using a personal digital device from now on. Whānau will continue to have opportunities to find out more about their child's digital learning journey by training with Manaiakalani's Kaiarahi/Whānau Engagement Facilitator. 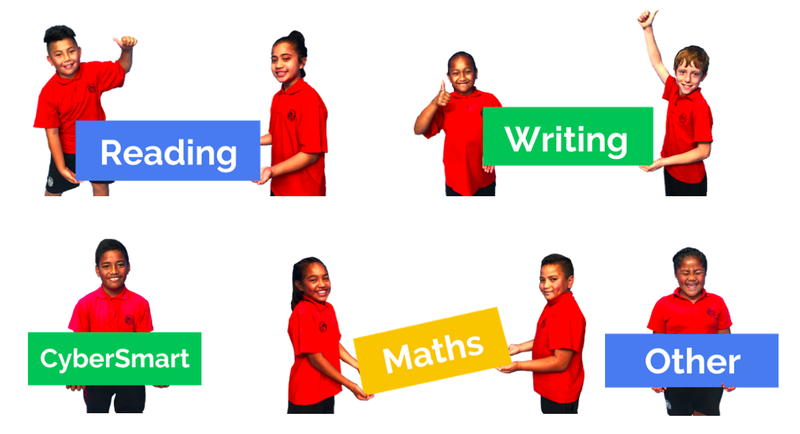 Our whānau blog is supporting the connections between home and school too: A group of students recently shared their screencast to explain the basics of a Chromebook for whānau. 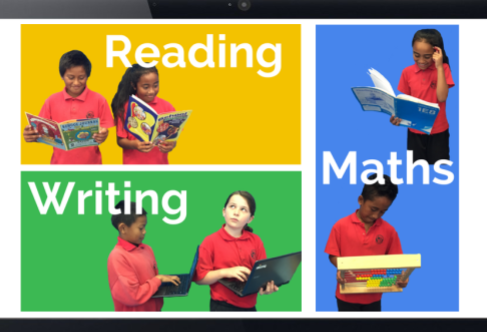 Despite the Chromebooks remaining at school during the holidays, three learners have been actively blogging about the Olympics as part of the Winter Learning Journey blogging programme run by Rachel Williams of the Woolf Fisher Research Centre. In Term 3, while we learn about the challenges faced by Olympians going for gold, learners will be challenged to go for reading gold by taking the opportunities afforded by ubiquitous learning. The future looks rosy - and golden!